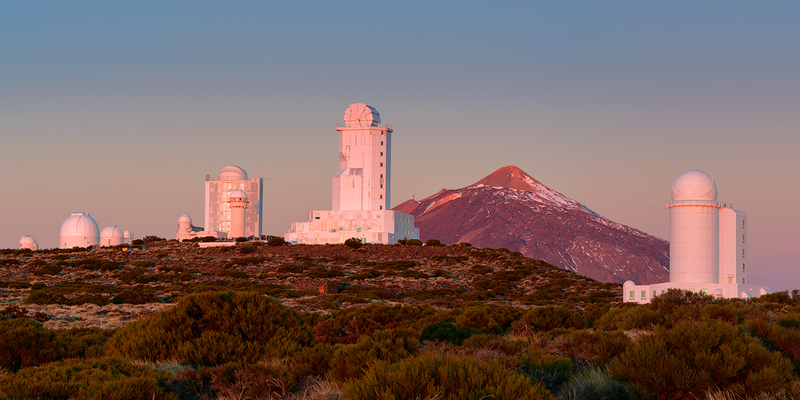 Located at 2353 meters above the ocean the Izaña observatory on Tenerife is one of the most important solar observatories to date. Originally it was focused on deep space exploration but since it’s completion in the sixties light pollution on the island has become progressively worse thus it was re-purposed. It became one of the first major international observatories, attracting telescopes from different countries around the world because of the good astronomical seeing conditions.